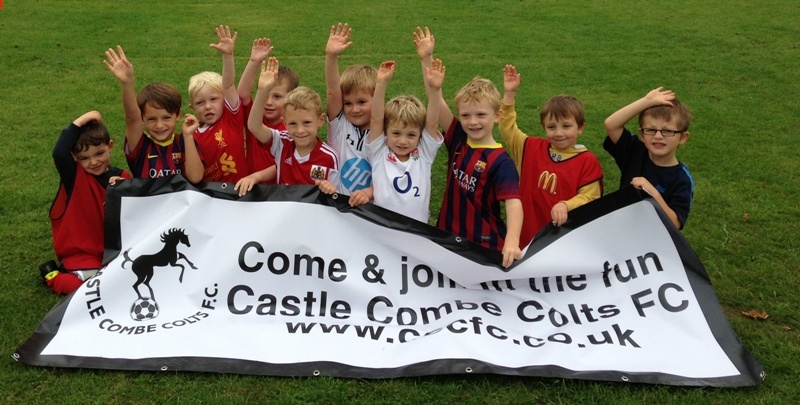 Dear Players, Parents, Coaches & Supporters of CCCFC – new season, new start! We embark upon a new season with renewed hope and determination. Last year was one of the best ever in terms of cup finals, league wins and growing the club. It was also a great one for raising revenue enabling us to further hone our fantastic facilities and invest in the future. All this success is fine (great in fact! ), but we have to remember who we are - and deploy our fantastic values in everything we do. Thankfully we do exactly that - every week without fail. One booking last year throughout the whole club is one indicator that we have things right - but we cannot be complacent. If the players work hard and display good attitude -I can ensure you the parent helpers, coaches and committee will do the same - and we will all improve and prosper as a result. The workload has to be spread thinner - are you Level 1,2 or 3? Below that is not an option! If we cannot rely on volunteers and have to employ people instead fees will be unrecognisable as will the ethos of the club. If you are new to the club (or indeed an old timer), please come forward – you will be made to feel very welcome. We have a well earned reputation - one we are proud of and one we absolutely demand is kept. We compete but we compete with respect. You can win with respect for authority, opponent, colleague and coach.Any victory achieved without that is very hollow indeed. Let’s go for absolute excellence, be determined about achieving it, but conduct ourselves in the right way whilst we strive. We always welcome your feedback - about any aspect of the club. So if you have any comments about what we do well, and probably more importantly - what we could do better, then please let me know. Please make a note of these dates in your diaries (!) and keep them free. Have a great season, everyone. 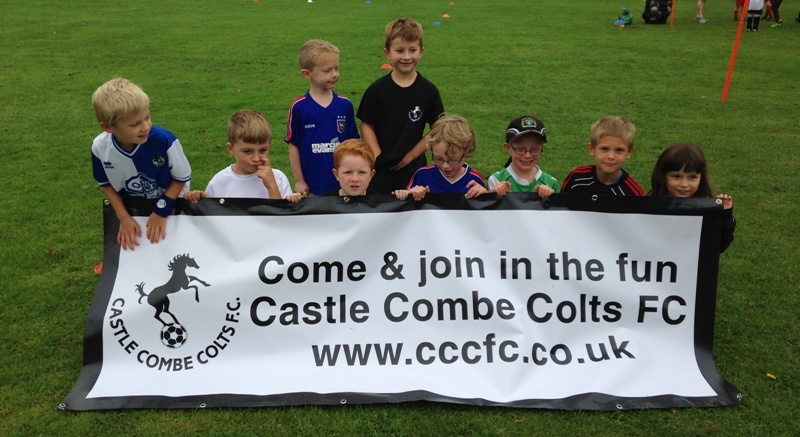 We're a club set up in 1997 to encourage and promote the development of football for children in the Chippenham and Castle Combe area. In October 2008 we became a FA Charter Standard Club. We have more than 260 members and 16 teams ranging in age from Under 7 to Under 17. The aim of the club is to develop the skills of children in a positive atmosphere, with an emphasis on fun and sportsmanship. Children are encouraged to enjoy the game, improve their techniques and fitness through training, and benefit from the experience of playing as a team. We have our own facilities near Castle Combe, with training taking place weekly at other locations in and around Chippenham.